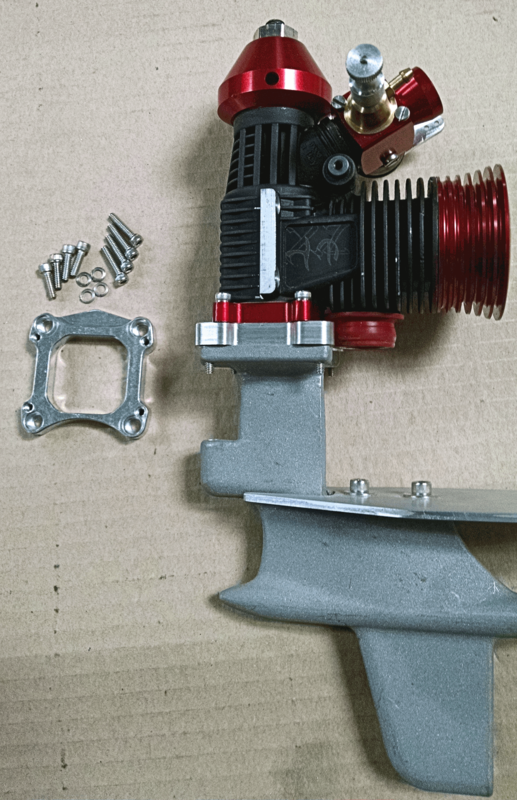 Allows an OPS or OS 3.5 Outboard powerhead to mount to a Bullet Drive and other lower drive units with a 1.25" x 1.25" mounting pattern. Raises the motor for proper clearance to the lower drive. A simple, fast method for mounting the Powerhead!